To a degree, Brilliance has a premise similar to X-Men. About 1% of children in the world are suddenly being born with special abilities. However, unlike mutant abilities in X-Men, their abilities are not entirely out of range of being plausible. These humans that some call brilliants and some call twists are able to see patterns faster and better than regular humans and are able to predict behavior of people (or stock markets) based on these patterns. There is no benevolent Professor Xavier helping children master their gifts. 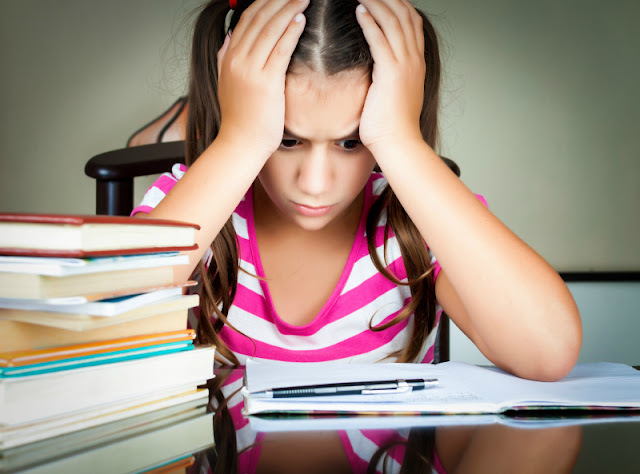 Instead, IQ testing is mandatory at age 8 or earlier in exceptional cases, and children who are tested as "tier one" are sent to special academies when they are "helped to develop their abilities". Later in the book it transpires that these environments are carefully engineered to brainwash students, to teach them to mistrust each other and only to rely on help of adult mentors. Is the World Able to Accept Brilliant Individuals? What I found interesting about this book is that author has no illusions about common attitudes towards profoundly gifted individuals. They are resented by a majority and US government is doing everything possible to take advantage of them while controlling them tightly. Adult brilliants in the book have a few choices - either to submit to majority, to illegally change their identities to "blend" with normal people, or to immigrate to an area in Wyoming that is developed and controlled by one of the earliest "twists" who made billions in stock market. Or... one can rebel, join a terrorist organization and wage war on the society that pretends to treat these individuals as equals while, in fact, subjugating them. 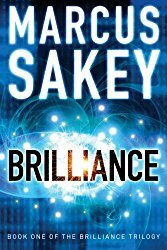 If you are a fan of conspiracy thrillers, Brilliance will appeal to you. The main character goes through quite a journey from being a "true believer" in the service of a government agency to discovering dark secrets behind several events affecting the course of history. What I liked about the book is that I could not predict every twist of the story even though I am quite adept in picking clues in the narratives. The first book also avoids the temptation to end in a cliffhanger and brings a satisfying end to the first part of the story. Somehow reading Brilliance made me think how different reality is from what is described in this book. Videos of preschoolers who can do Rubik Cube in a minute, speak several languages, or memorize Periodic Table go viral. This is what many people think about when they imagine a gifted individual. In the meantime, really high IQ often comes with a lot of quirks that make their carrier less than endearing to people around them, especially to educators. Often these individuals are marginalized rather than supported. Is there a middle ground between government control or exploitation of people who can really change our society and total lack of identification and support? I am afraid that with current focus on equity, we will never know the answer. Sounds like a book I would go back and forth on a whole bunch. I'd agree with our current social/political climate there isn't a good solution for how gifted kids will be treated. I would argue that the current social/political climate winds up short changing everyone.